Ken Blanch is a veteran of many national papers, including The Courier Mail, as a crime reporter and as an editor. He was a captain in the Australian Army and did a tour of duty as public relations officer to the First and Sixth Battalions, The Royal Australian Regiment, (1RAR and 6RAR) in Vietnam in 1966. Awards include the Australian Journalists' Association gold honour badge, Most Significant Contribution to Queensland Journalism, and the Order of Australia Medal (OAM) for services to journalism. His first book for Jack Sim Publications, THE RAMPAGE OF KILLER KAST: Terror on the Terrace was released in March 2006 to commemorate the fiftieth anniversary of the terrible crime committed on Brisbane's street of doctors. 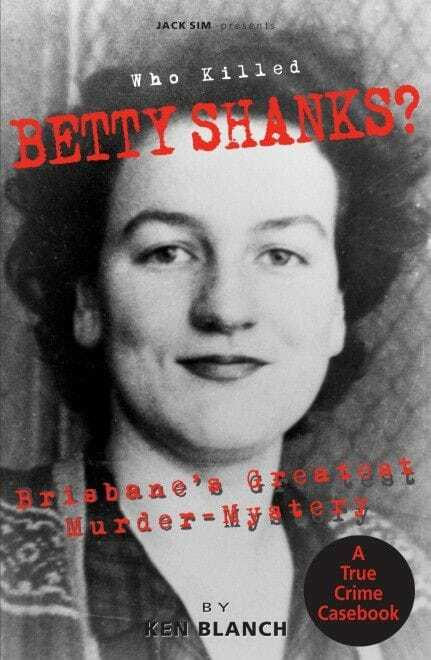 WHO KILLED BETTY SHANKS: Brisbane's Greatest Murder-Mystery is Ken's second crime casebook in the Murder Trails series, focusing on the River City's most enduring homicide. More than half a century on, Ken, who was at the crime scene that September morning in 1952, re-examines the circumstances of one of Australia's most baffling crimes. He sheds new light on an old crime which has frustrated generations of detectives. 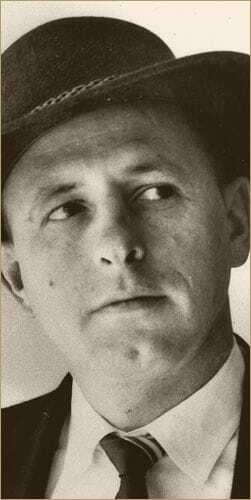 THE TAXI DRIVER KILLER: The Southport Murder is the third crime casebook in the Murder Trails series to be written by Ken Blanch, focusing on one of the greatest murder investigations in Australian history. The violent death of a young cab driver sparked a man-hunt across two states and led to the arrest of one of the nation's most notorious escapologists. But the subsequent trial remains as controversial today as it was in 1953. 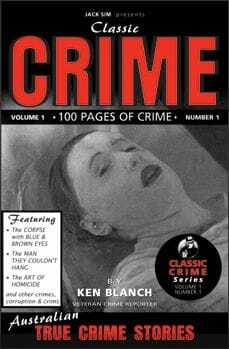 Ken is a regular contributor with JACK SIM on CLASSIC CRIME aired on Brisbane radio station 4BC each week and continues his research and writing for Jack Sim's Murder Trails series.